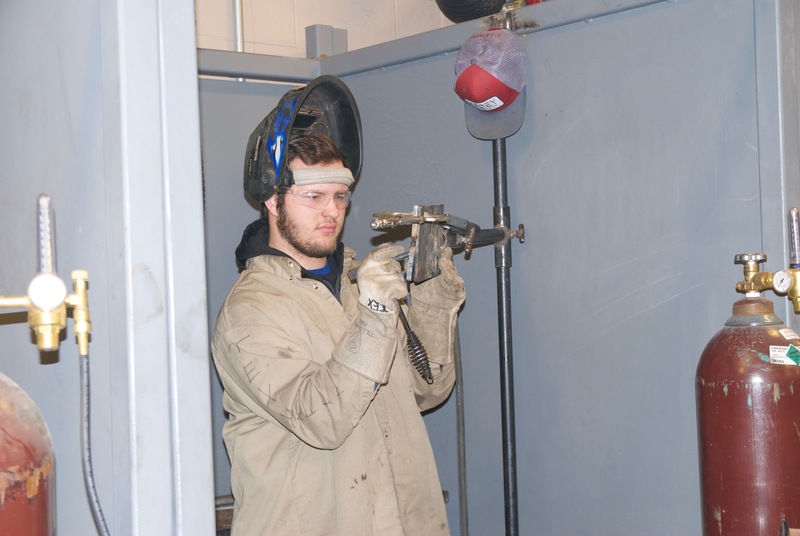 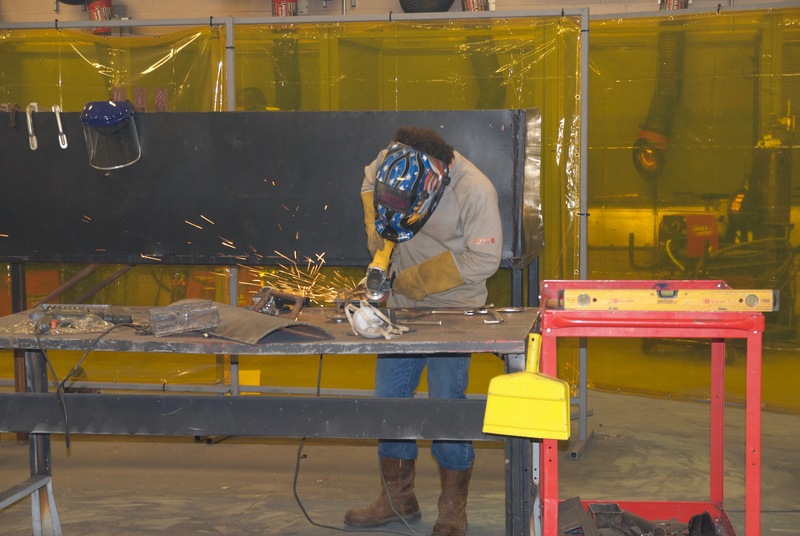 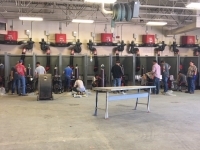 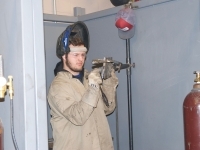 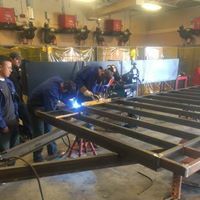 Welding and Metal Fabrication is designed to teach skills needed to find a position in this productive field. 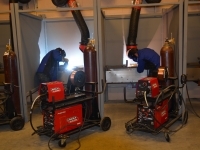 Individuals who are skilled in welding and joining metals are always in demand. 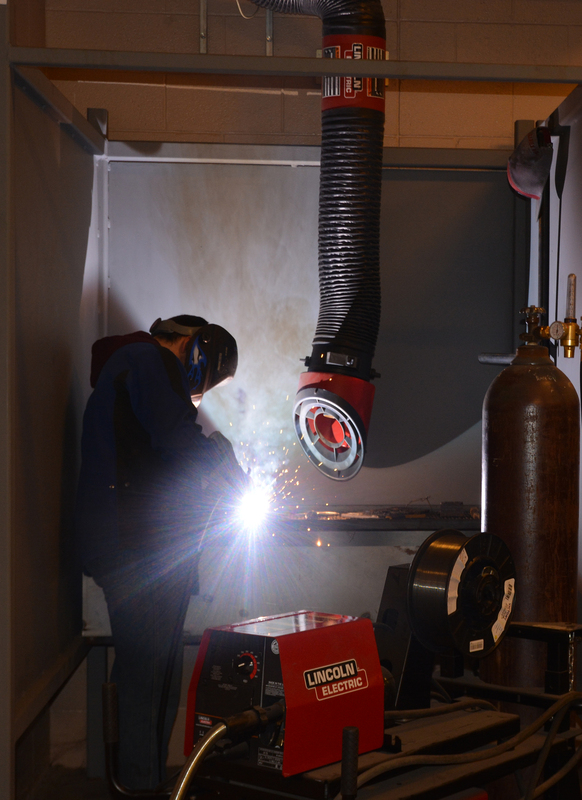 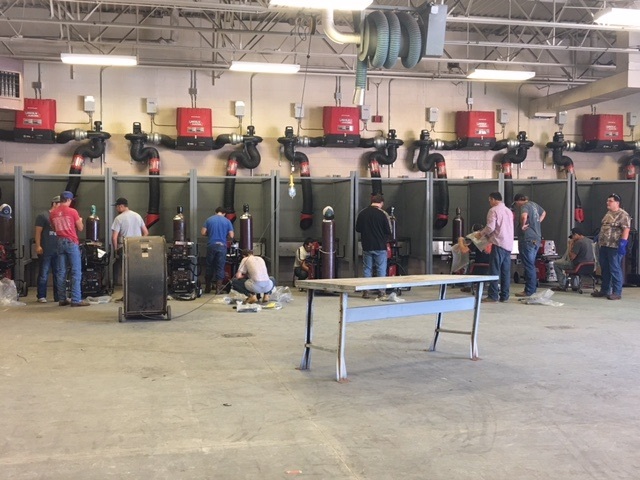 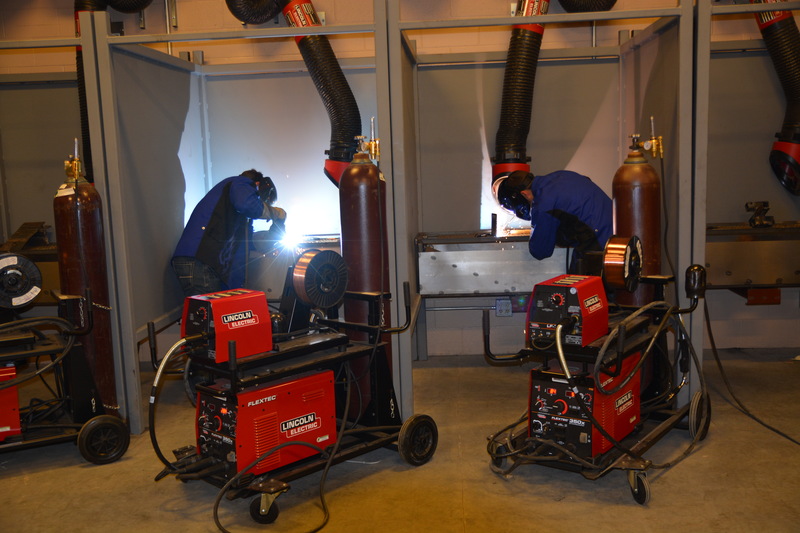 Through our performance-based training, students will learn how welding systems work. 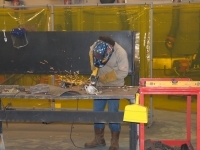 Also, they will learn the safe and correct use of equipment, tools, and materials. 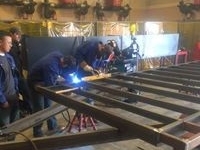 For more information, call Randy Henderson at 580-928-2097, Ext. 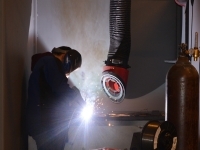 308, or Email: [email protected].